Progressive Lenses Malaysia Guide: What is progressive lenses? 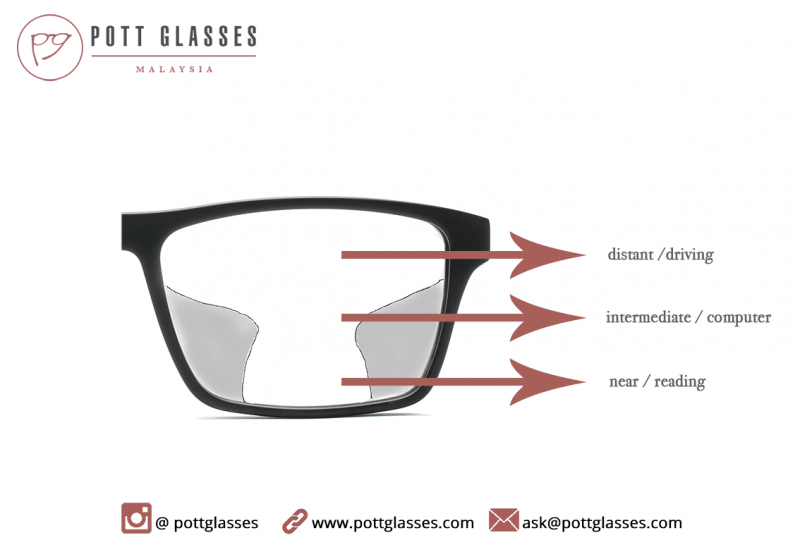 Progressive spectacles eyewear (known as Progressive lenses in Malaysia) are referring to the lens on a prescription eyeglasses that serves to treat short sightedness or long sightedness problems and presbyopia related to old age visual accommodation. Brief introduction, progressive lenses are designed to fix focusing problems that is related to distance, intermediary distance (looking at computer), and close distance (reading a book). This eye problem is common among older people. A progressive lens is a stunning bit of design with science, permitting numerous vision fields to be joined into a solitary lens with no obvious separating line between the fields themselves. 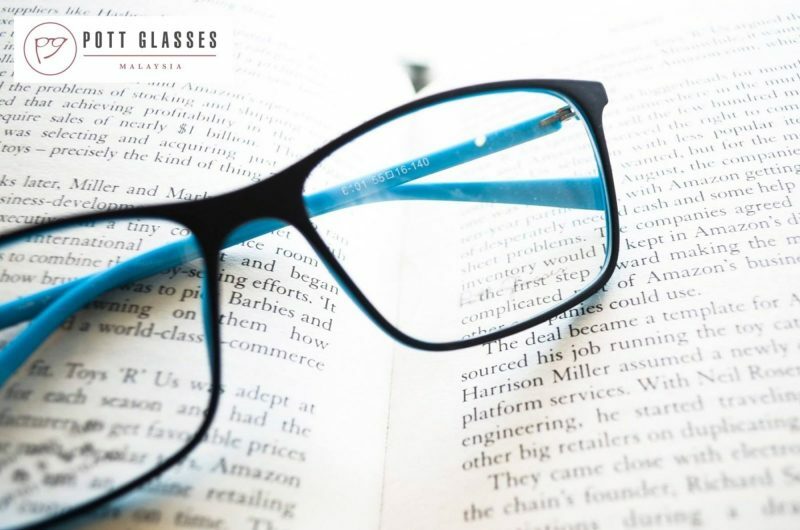 The reason progressive lenses are regularly called “no-line” bifocals or trifocals is because the optical “power” of the lenses changes “progressively” from far distance to moderate-near distance and to reading distance. You may consider progressive lenses no-line bifocals, but they are quite different. Progressives make the change between solutions for eyesight much smoother, eradicating that noticeable line between eyewear prescriptions. 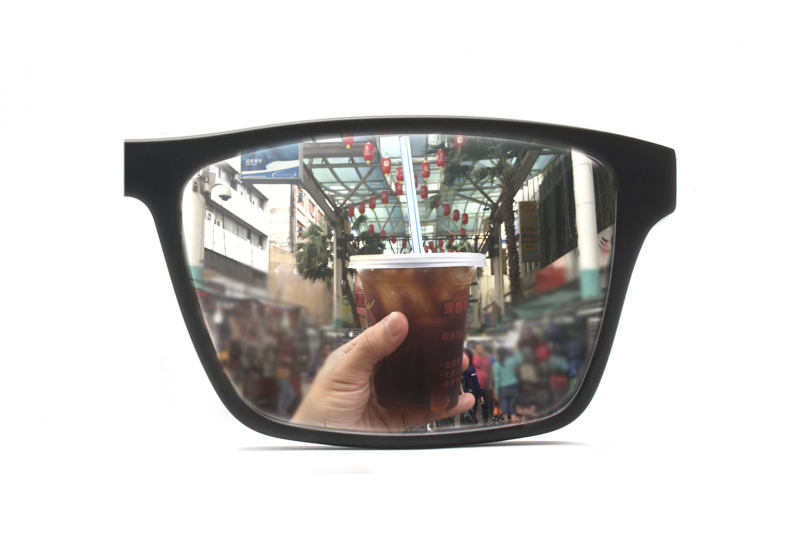 This innovation causes the wearer to see better in many situations. #2: How do progressive lenses work? 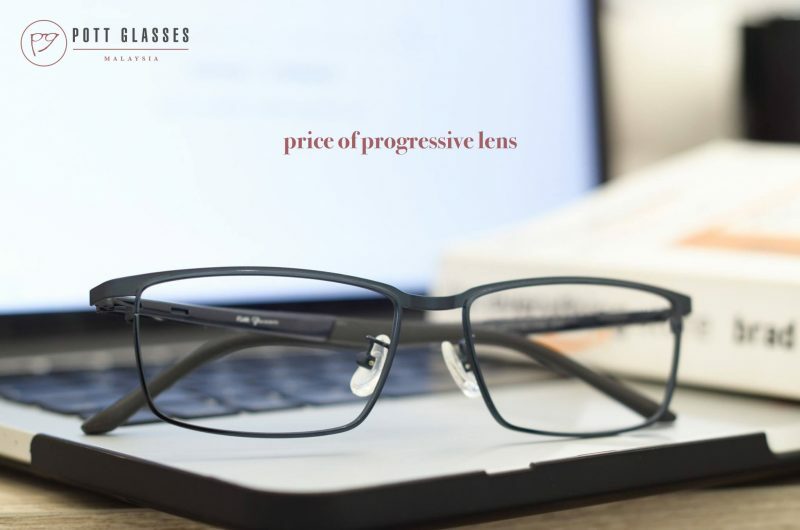 Progressive lenses is also called multifocal lenses that give a consistent progressive change of many lens powers so that the wearer can benefit from clearer vision across more situations. Watching how progressive lenses function is an awesome approach to understand the one of a kind features of each. Read Now: How do progressive lenses work? 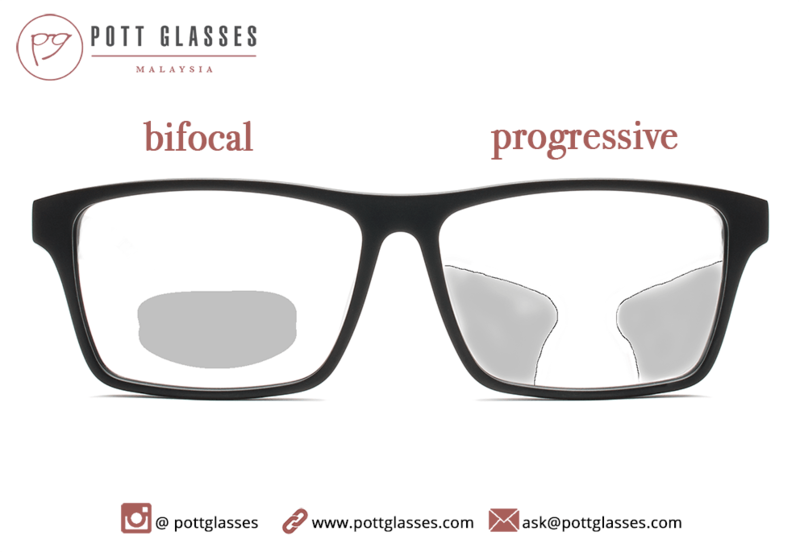 There are 2 key types of progressive lenses – which are traditional progressive lenses and digital free form progressive lenses. This is the place we will go over what type of progressive lenses are best for what type of eyesight issues. Also, we will mention the various types of individuals and presbyopia sufferers that can wear them. 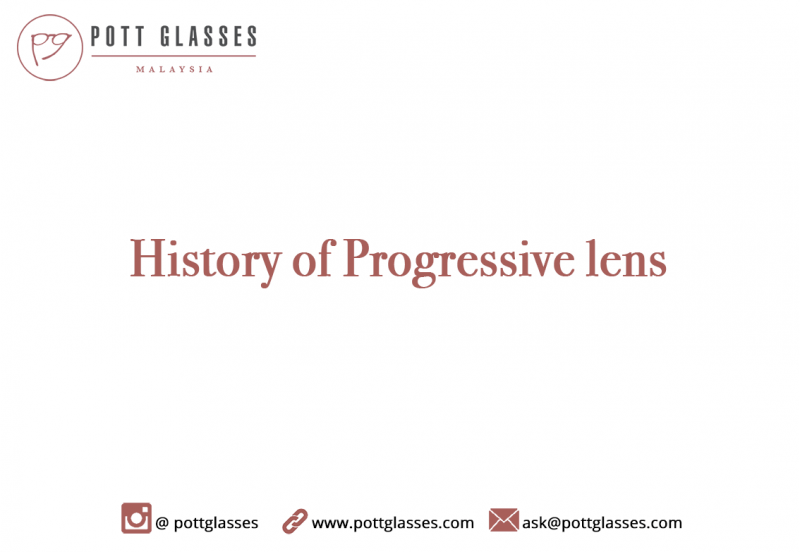 In case you are interested on the history of progressive lenses and are pondering when were progressive lenses created, they go back about 50 years ago. Learn more about who invented progressive glasses, and appreciate the engineering marvel that has helped so many older people see better. 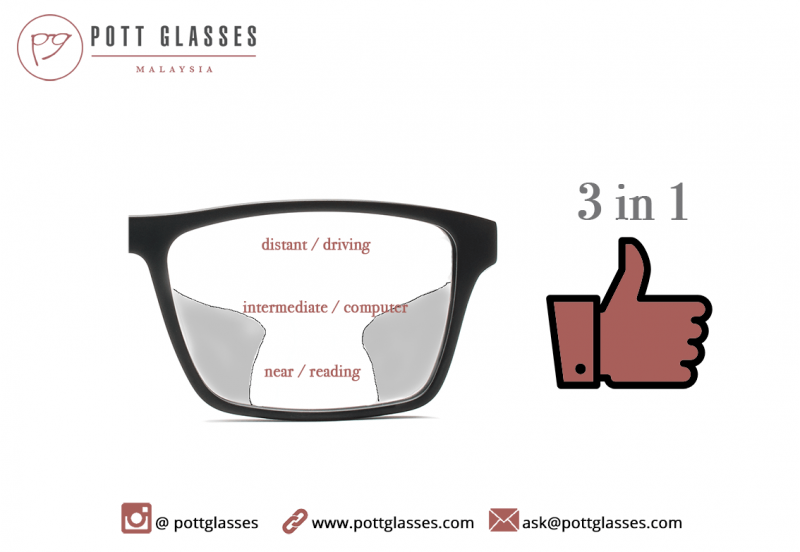 #5: First time wearing progressive lenses in Malaysia. How long to adjust? Persistence and consistency is fundamental when initially wearing progressive glasses. At the point when initially wearing PALs, reduce utilizing or even stop using your old glasses or single-vision glasses, as this can slow down the adjusting practice. 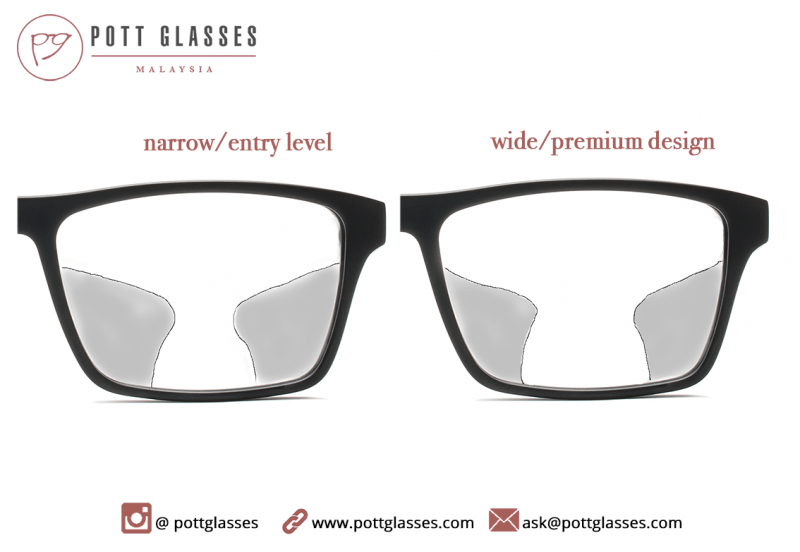 Read More: First time wearing progressive lenses in Malaysia. How long to adjust? 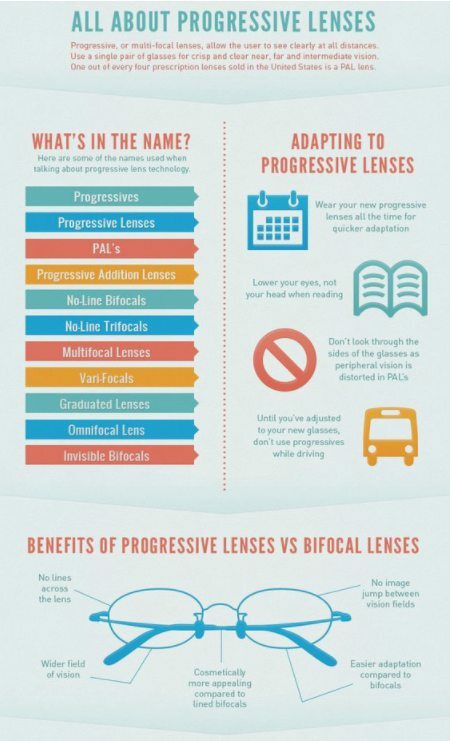 Read on if you are pondering if progressive lenses are the right choice for your eyesight issues like presbyopia. See the pros and cons of progressive lenses and understand the strengths and shortcomings of this eyeglasses. The cost of every sort of progressive lenses vary by a large margin. Progressive lenses have a tendency to be more expensive than others since you’re actually getting 3 lenses in 1 single lens. The prices of these glasses are dictated by a few key things, read on to learn the specified components that influence pricing through this guide. To begin, the greatest components for price is the type of progressive lenses you are buying. If you’re keen to find out more about progressive lens or want to know if it suits you, you can make an appointment with us. We can consult over the phone or at our shop. Fill in the form below if you’re interested.